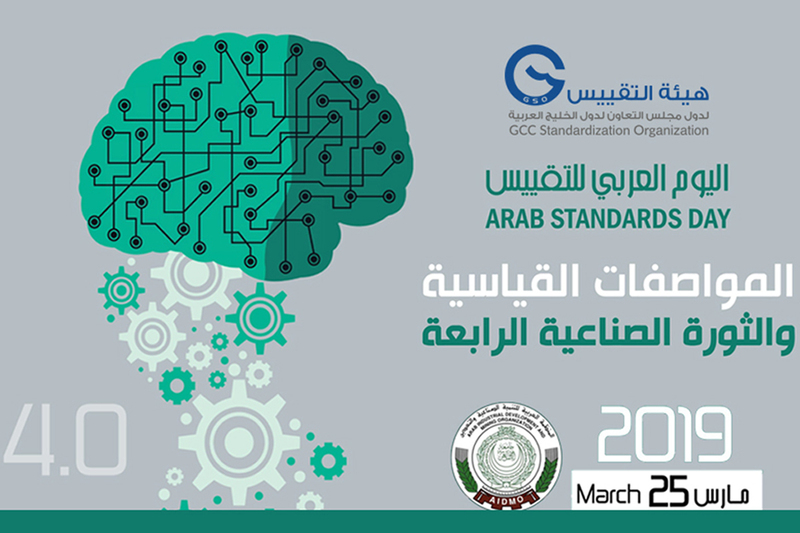 The GCC Standardization Organization (GSO) is participating in celebrating the Arab Standardization Day, with the Arab Organization for Industrial Development and Mining (AIDMO), which falls on March 25th of each year, this year slogan is “Standards and Fourth Industrial Revolution”. 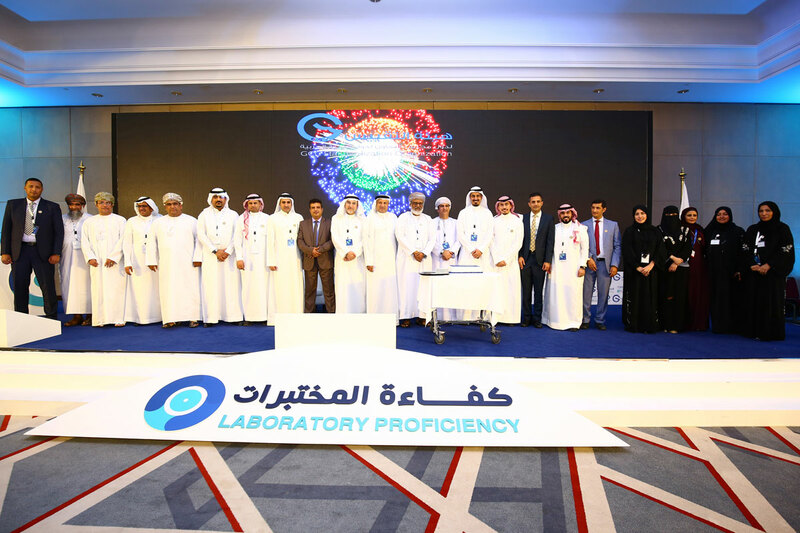 In his speech on this occasion, His Excellency Mr. Saud bin Nasser Al Khusaibi, GSO Secretary General, said that the slogan of the celebration of the Arab Standardization Day this year was chosen for the importance of the role played by the standards in this revolution towards a new era and technology and to be lined with the slogan of the World Standards Day “International Standards and the Fourth Industrial Revolution”, which was celebrated by ISO, IEC, and ITU in October of last year 2018. 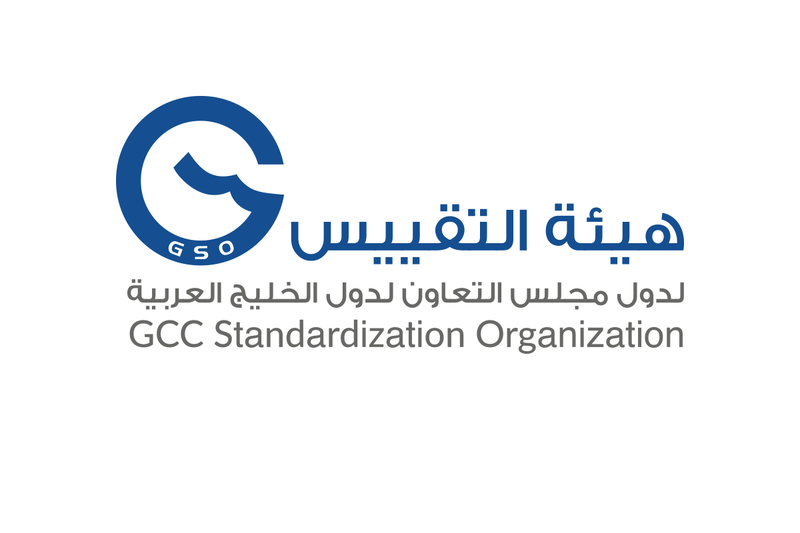 In line with these developments, GSO has been working in cooperation with national standardization bodies in member countries and through its partnerships with various international and regional organizations working in the field of standardization to develop standards, regulations and to issue them as gulf standards and technical regulations according the international practices, to serve the member countries in developing their productive and service sectors, encouraging national industries and products, facilitating trade exchange, and protecting consumers and the environment. 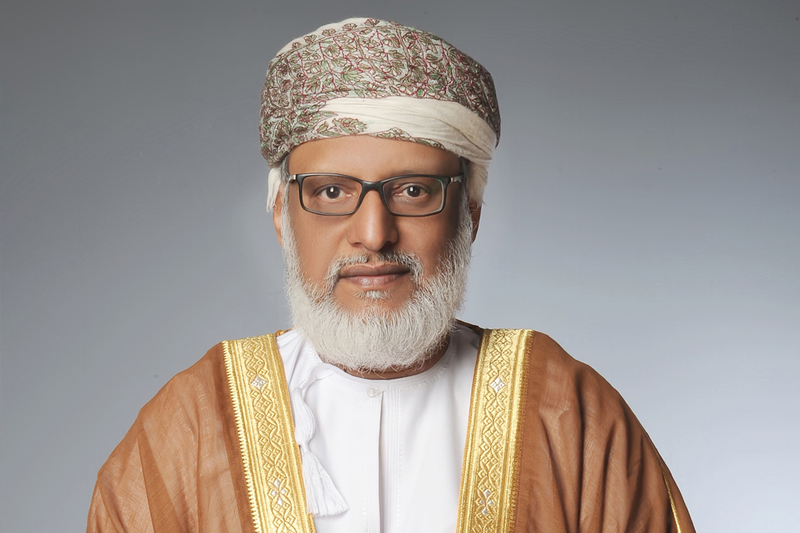 His Excellency explained that the new challenges for standardization organizations in keeping pace with these developments are the development of new standards and updating the current standards by adding controls to ensure the safe use of new technology and to reduce the risks resulting from them. The artificialization of more human tasks, the three-dimensional printing and the high speed and different ways in the manufacture of goods, will affect the trade and communication and lifestyle that prevailed Before. It should be mentioned that on 25th of March each year coincides with the anniversary of the establishment of the Arab Organization for Standardization and Metrology, which was established on March 25th 1968, in Cairo as one of the organizations of the League of Arab States, which was merged into the framework of the Arab Organization for Industrial Development and Mining in 1988. The Arab Standardization Day was celebrated for the first time on 25th of March 1999.